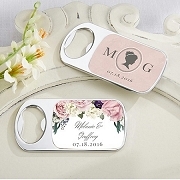 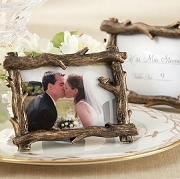 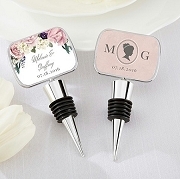 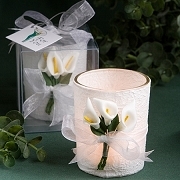 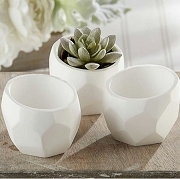 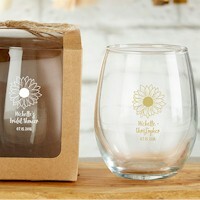 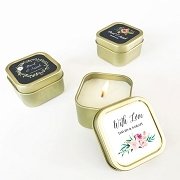 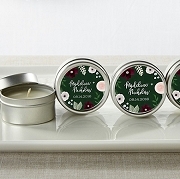 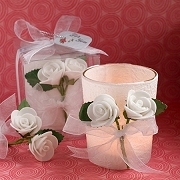 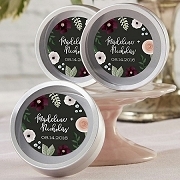 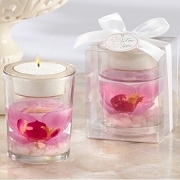 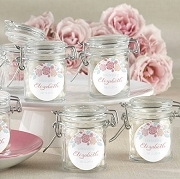 Watch your love blossom with our Garden Wedding Favor Collection. 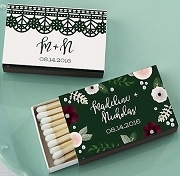 This unique collection was designed for a floral and nature inspired wedding theme. 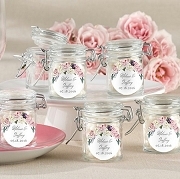 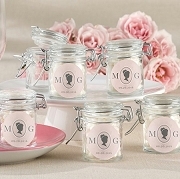 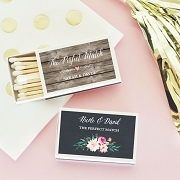 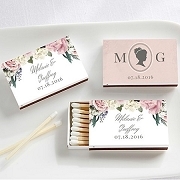 Say thank you to your wedding guest with one of these gorgeous favors.